For a powerful, spacious crossover that offers a long list of standard and available features, there are few choices on the market that can compare to the 2016 Mazda CX-9. To demonstrate this for our Schaumburg and Algonquin customers, our experts compared the 2016 Mazda CX-9 to the 2016 Toyota Highlander. We think the results are clear. 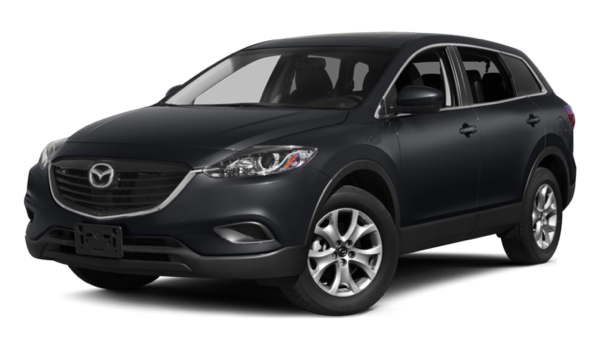 2016 Mazda CX-9 Engine – The 2016 Mazda CX-9 comes equipped with a powerful 2.5L engine that generates up to 250 hp and 310 lb-ft. of torque. 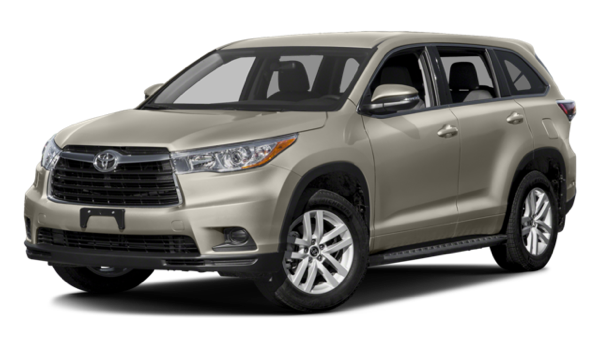 2016 Toyota Highlander Engines – The Highlander has an available 2.7L 4-cylinder that generates just 185 hp and 184 lb-ft of torque. 2016 Mazda CX-9 Cargo Room—With all seats up the Mazda CX-9 offers 14.4 cubic feet of cargo space in the rear of the vehicle. 2016 Toyota Highlander Cargo Room—With all seats up, the Highlander offers just 13.8 cubic feet of cargo volume. 2016 Mazda CX-9 Features—The optional remote vehicle starting system for smartphones makes it convenient for drivers to warm up their vehicle before entering. The 2016 Mazda CX-9 also allows drivers to close the front windows if they are left open with the turn of a key, rather than climbing in and starting the vehicle. The 2016 Mazda CX-9 Grand Touring trim also has rain-sensing wipers and automatically tilting side view mirrors for better visibility when backing up. 2016 Toyota Highlander Features—Toyota doesn’t offer a factory remote starting system for the 2016 Highlander, and the windows cannot be closed with the turn of a key. Toyota also doesn’t offer rain-sensing wipers or automatically tilting side view mirrors for reserving convenience. To experience a smart SUV that families enjoy, there are few better choices than the 2016 Mazda CX-9. Schaumburg and Algonquin drivers looking for more information on this model can contact Biggers Mazda at (888) 638-7855. Better yet, stop by our showroom at 1320 E Chicago St. in Elgin, IL to test drive this capable crossover today.